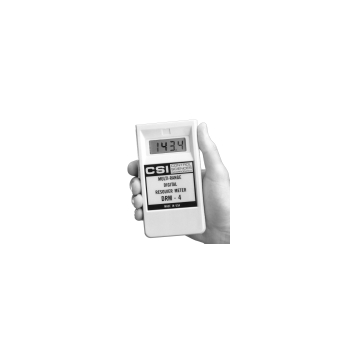 Showing recent results 2041 - 2055 of 4358 products found. 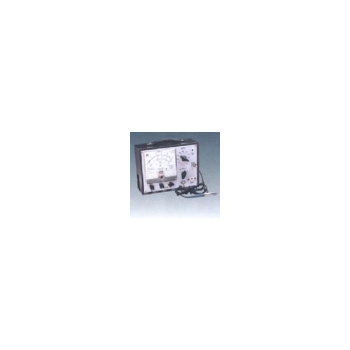 *Can be used as shock sensors in equipment diagnostic systems;*Combination of high axial sensibility, intrinsic frequency and shock resistance;*Low sensitivity to electromagnetic fields;*Low intrinsic noise level. 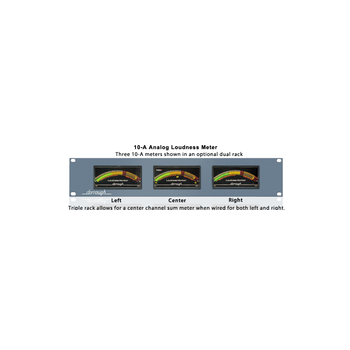 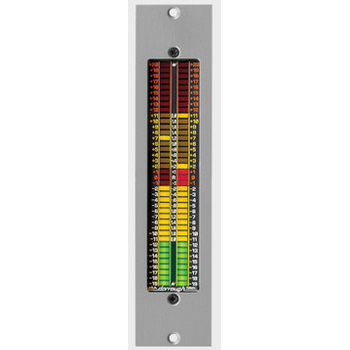 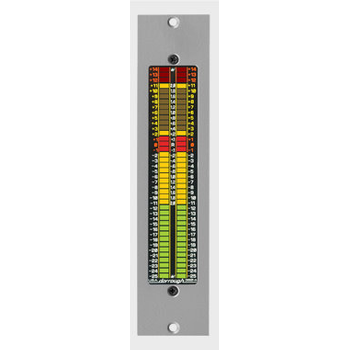 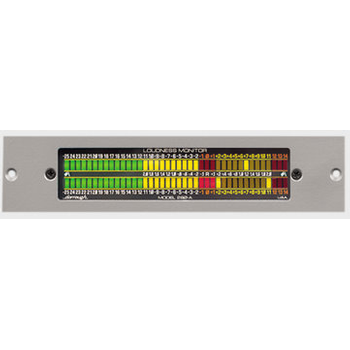 DRM-4 - Control Sciences Inc.
Dual range switch provides compatibility with all low level resolvers. 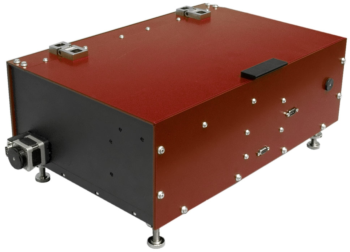 70mv input option for low-level VOR testing Rugged, battery powered. 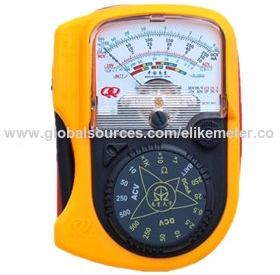 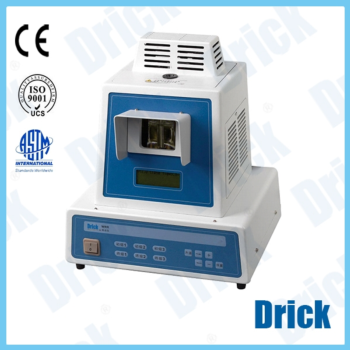 Nanjing ELIKE Meter Co, Ltd. 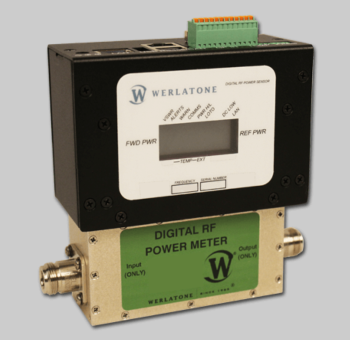 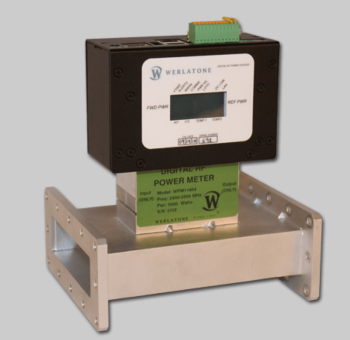 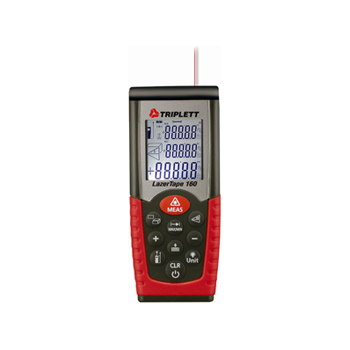 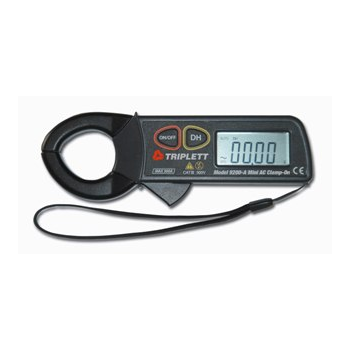 Measuring radio frequency and microwave radiation has never been easier! 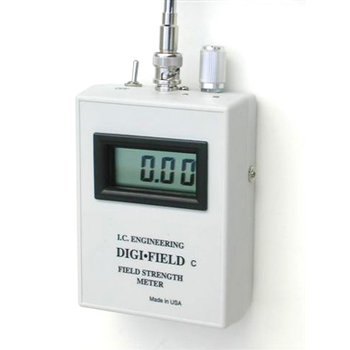 This unit covers the amazing range of DC - 12 GHz and will give you digital readout of the relative field strength of broadcast signals such as cellular phone, microwave oven leakage, TV station, CB radios using the (1MHz - 1GHz) telescoping antenna provided.